Road Race, unfaired divisions, (Stock & Super-Stock) [1 hour]. 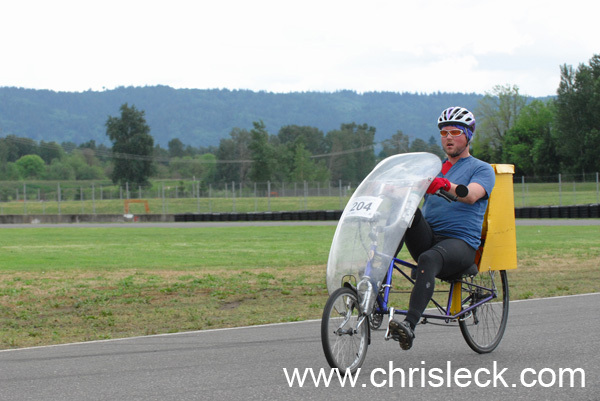 Sunday, May 28, 2006 at Portland International Raceway. Preview images. Road Race. OHPV Human Power Challenge 2006.